Not everyone deserves to own a pet. Many people don’t seem to realize that once the animal is welcomed into the home, it becomes family. Animal neglect is one of the most common causes many pets end up at the vet’s offices with severe health condition. 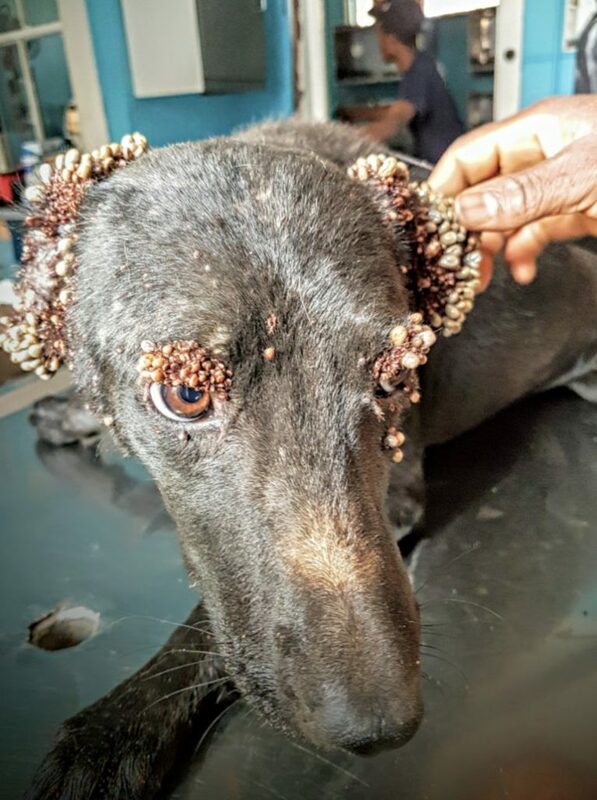 When it comes to certain underdeveloped countries the number of cases like this is even bigger because they lack the appropriate resources to treat the animals. 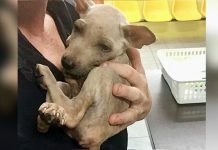 The good thing is that there are rescue centers and animal organizations that try to change this and help any animal in need. 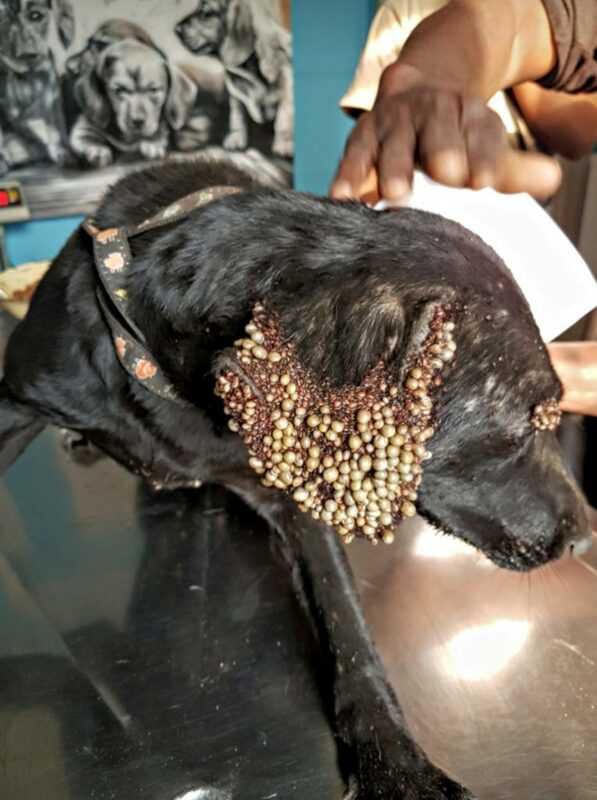 One dog from South Africa was found by the rescuers from the CLAW (Community Led Animal Welfare), covered in bumps. None of the people who found her has ever seen anything similar. 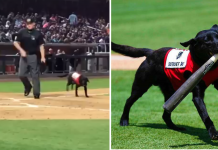 They had no idea what might be going on with the dog’s eyes and ears. They guessed it could be an infection or some other disease. After a thorough check up they were shocked to understand that the bumps were actually ticks. They caused the poor dog to be anemic. It was obvious she was in desperate need of help. 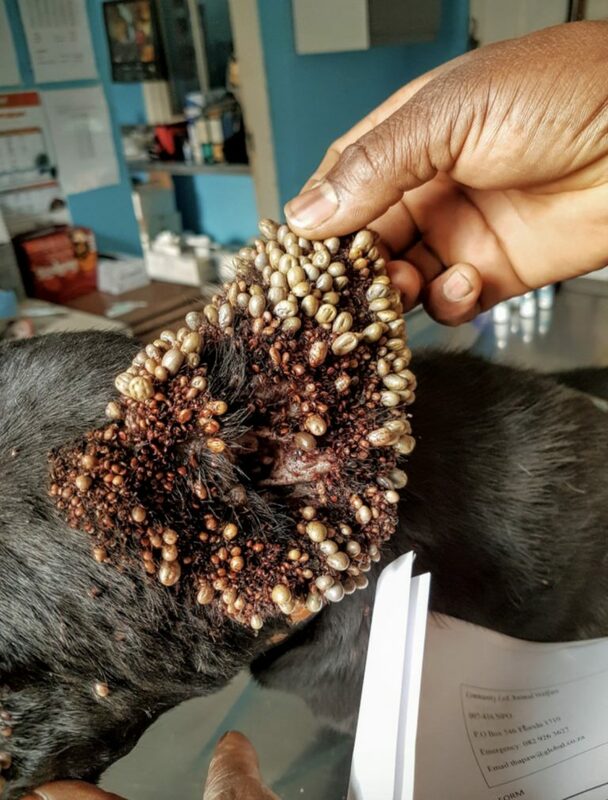 The vet’s initial plan was to remove them one by one, but that could resulted in Belle losing too much blood, so they decided to give her anti-parasitic drugs in order for the ticks to be paralyzed after which they would fall off. 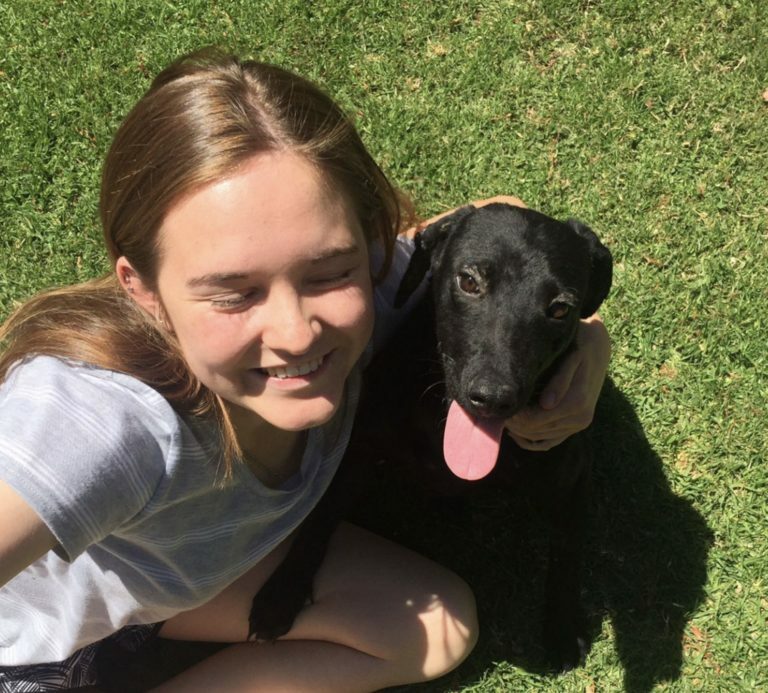 After all the medications and the love and devotion the staff provided poor Belle with, her condition improved drastically. 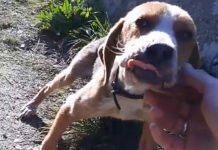 She was now a healthy and a happy dog who was soon noticed by a young lady willing to adopt her. Belle’s life is now complete. 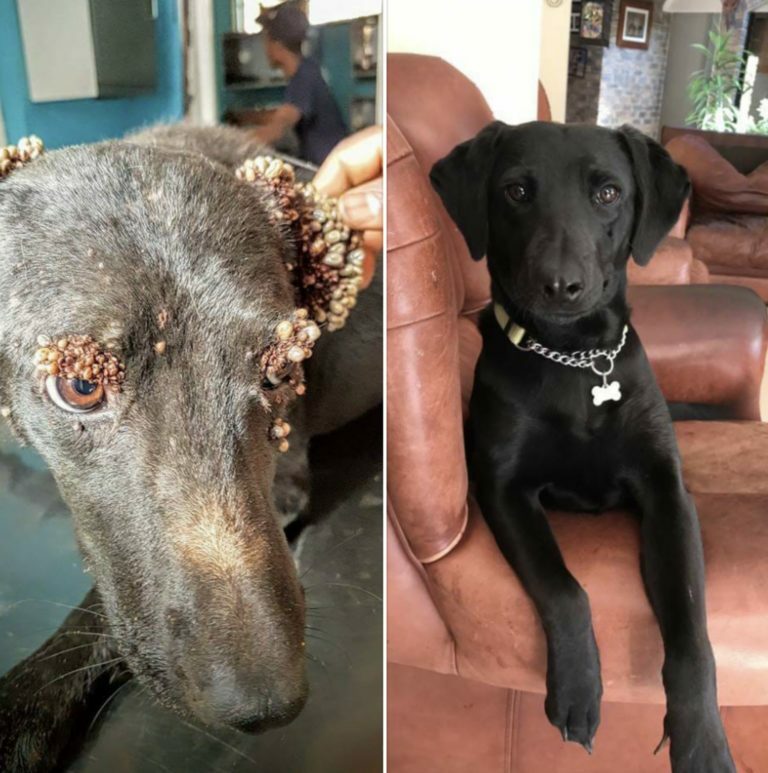 She has a loving home and is healthier than ever before, all thanks to the great guys from the CLAW organization who knew she deserved to get a new life. We hope every dog out there will get the chance to be pain free and part of a forever home.